A good Dstv Installation company in Centurion is hard to find. That’s why Optimal TV began servicing the larger Centurion area in 1999. 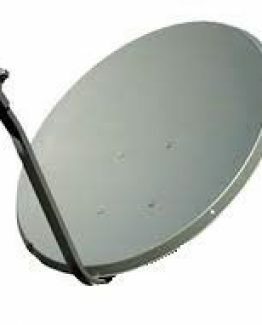 We provide an excellent DStv installation and repair service using DSTV products. Quality products is key for a quality installation. On the other hand a quality installation will determine if the products will function optimally. Therefore the use of a approved DSTV technician is crucial. DStv accreditation gives us the necessary support from multichoice to render a professional service. We only use products approved by Multichoice to assure quality installations. To acquire products for any DIY project have a look at our online store for great deals on quality DStv products. You are also welcome to come visit us to collect the product you need, you can find our details on our contact us page. Optimal TV is a fully accredited DStv installation company with a passion for providing great service to their customers. Not only will we help to set up your DSTV decoders, satellites and extra view capability, but we also provide DStv maintenance and DStv repair if you ever have any issues. We have over 19 years of experience doing DStv installations in Centurion and Pretoria. It doesn’t matter whether you stay in Cornwall hill, Irene, Laudium, Eldoraigne, Zwartkop, Rooihuiskraal or any other Centurion suburbs. 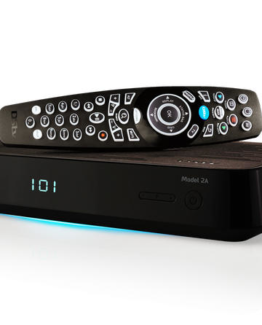 You can trust us with your DStv explora installation in Centurion. 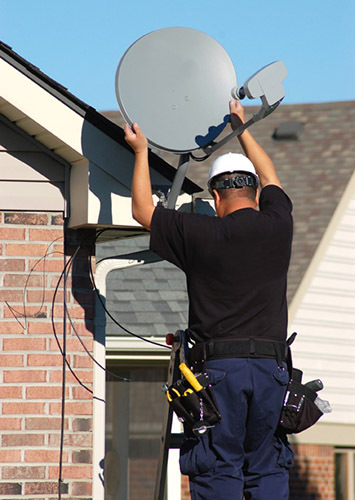 Our dedicated team of DSTV technicians will drive out to you and perform the installation at your most convenient time! We pride ourselves on our high-quality workmanship and for creating great relationships with our many customers. Or even if you need any DStv repairs Centurion we are here to assist you. Our team of experts know that each property is different, our DStv technicians have been highly trained on how to perform the correct installation procedures with precision and at optimal efficiency. We know the exact placements to get you the best reception and television viewing experience for your home. 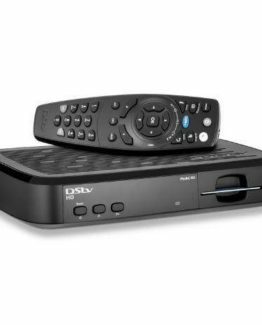 We stand behind our quality and provide a 3-month guarantee on the DStv installation, as well as a 1-year warranty on all DSTV products provided by MultiChoice themselves. 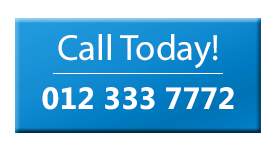 If you are in Centurion, call us now on 012 333 7772 to get your dstv installation done at the most affordable rate!